Environmentally Safe Priming System designed for no product leakage. 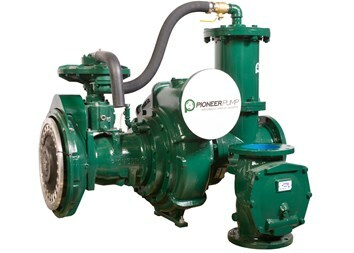 No priming water required in either the pump or the suction lines. Available in Silent Pack Configuration to 68dBa.